Recently my wife and I have found ourselves as empty nesters. It’s a funny feeling to know that your children are not ‘dependent’ on you and that when the evenings come…the house is very quiet! Although I have been looking forward to this time in my life, a time where my wife and I can actually spend time for ‘us’ as mature adults with money and the ability to basically do whatever… it feels weird knowing that we can. A little like if the candy store owner says ‘ Go ahead – have whatever you want’. As we adapt to our new lifestyle we are faced with a larger than needed house, a tonne of furniture and a finished basement that is currently housing our suitcases, I can actually see the back of the fridge – something I have not seen since the day they delivered it. We are both warm location lovers. Blue waters, sandy shores and all inclusive options but we love the city too. 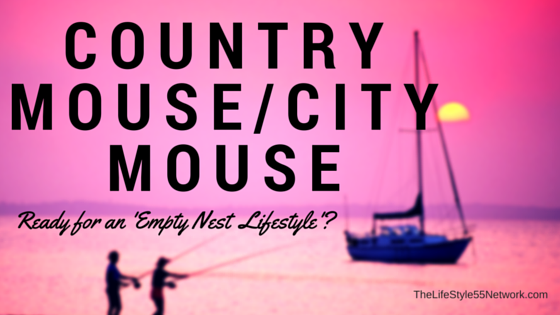 Country life is not for me, nor is downtown core. Buying a cottage is too much work and I don’t want to be restricted to buying a Caribbean location. We can’t just pack up and move to one end of the country as we want to be accessible to our children. 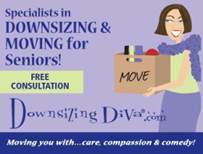 We are just not ready to pack up and move out especially holding the feeling that the ‘kids’ may want to come back or stay for a while. We were invited to our long time friend’s house for a stay over weekend. Our friends have been long time residents of Collingwood ON. And they love the lifestyle there. We have visited many times and have fond memories as a child driving to Wasaga beach and renting for a week. Collingwood it seems has come a long way and is in the midst of city developments as well as housing developments. During our visit we began thinking differently…how nice would it be to come here ‘for a while’ and still head back to the city. Then it started…let’s go and see what’s available. As we began visiting a few streets, my wife and I both agreed that for us, we would need to be on the water or at least a view of the water with full access to walking paths, shopping, dining and all things we would want. In running our numbers, we could sell our larger house in the city (the one with all the empty rooms and large yard – I hate cutting the grass!) and look at purchasing a comfortable townhouse or even a condo in the city and purchase a condo in Collingwood. This would allow us the best of both worlds – We are not skiers so we could rent out our condo during the winter to ski buffs while we are in the city and then move there for the spring-fall yet still keep all of our doctors and city amenities just an hour and 45 minutes away, anytime we need to. It would suffice for any family that visited and I have a feeling the kids may actually come back and visit as there is so much to do. This is what a LifeStyle change is about. Identify what you like and explore the options. 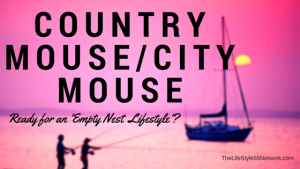 As we were talking about these possibilities I couldn’t help but feeling like the city mouse/country mouse only in our case it would be the best of both worlds mouse. We are looking forward to our options.